At the end of October 2014 Brussels Airlines will start flights between Brussels and Riga. The capital of Latvia will be connected to the European capital with 6 flights per week. The flights will be operated in collaboration with codeshare partner airBaltic. Brussels Airlines will operate six weekly flights to Riga Airport, all in the afternoon. The flight schedule offers excellent connection possibilities with other Brussels Airlines destinations, including Rome, Barcelona, Birmingham, Lyon, Manchester and Hamburg. "We are very happy to add this important European city that was still missing in our network, to our growing flight offer. With Latvia we now connect a second Baltic state to Brussels Airport and to the European capital, after we started flying to Lithuania a few years ago. 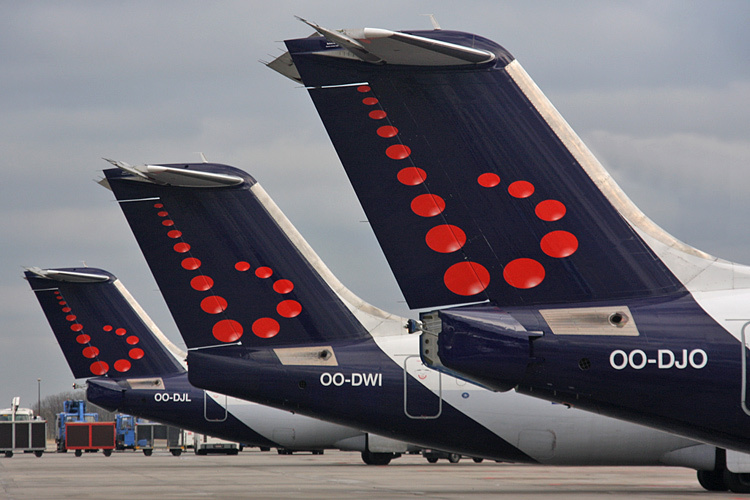 This investment in a scheduled connection with Latvia, a country that is preparing for the EU presidency, also illustrates that Brussels Airlines fully assumes its role as the main carrier of the European capital." - Bernard Gustin, Brussels Airlines CEO.